Too many Birmingham citizens don’t have access to nutritious food. Some wards are considered ‘food deserts’; i.e. it’s impossible to buy good food locally. We’re also a city facing significant economic deprivation in many quarters. The rise of the number of food banks is evidence of this. 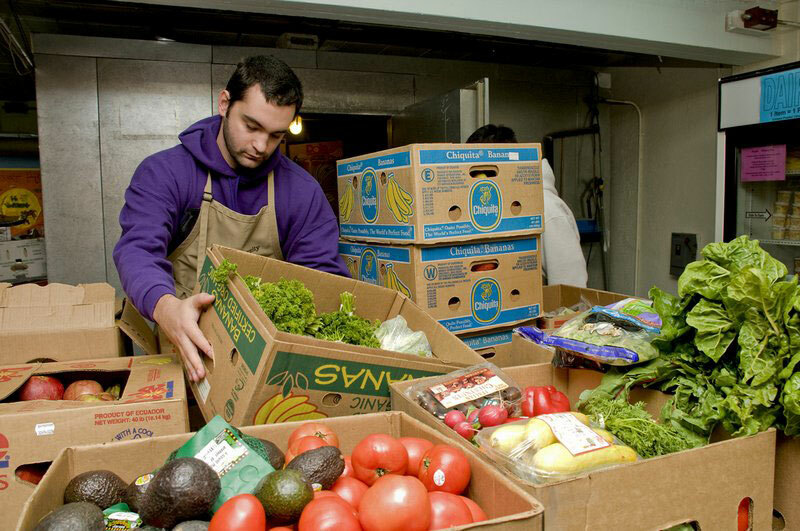 Below are our blogposts about food poverty and food insecurity. See also useful info on the topic here.